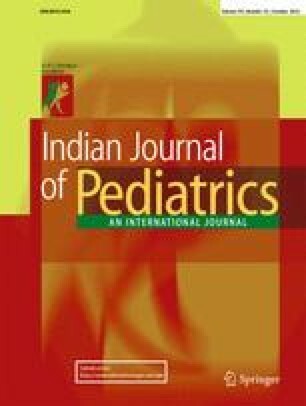 To estimate the prevalence of Human metapneumovirus (hPMV), its epidemiological and clinical features in infants and children with respiratory infections, attending outpatients’ clinic of Mansoura University Children Hospital (MUCH). After taking history, clinical examination and appropriate investigations, nasopharyngeal aspirates were collected from 600 infants and children with symptoms and signs of respiratory infections. Samples were examined by RT-PCR for hMPV. The overall prevalence of hMPV infection among studied patients was 8% (95% = 6.1–10.4). The rate was significantly higher among children aged 2–24 mo compared to other age groups (11.9% vs. 3.7% and 4.0% for 2–24, 25–60, 61–108 mo respectively). Also it was significantly higher among females than males (12.6% vs. 6.6%). Cough, wheezing, rhinorrhea, fever and chest wall retraction were the most frequent presentations (81.2%, 68.8%, 66.7%, 64.6% and 56.3%; respectively). Antibiotics, bronchodilators and oxygen administration were the most common treatments offered (60.4%, 31.2% and 27.1%; respectively). hMPV is an emerging cause of acute respiratory infection in Mansoura University Children Hospital (MUCH), and may have a significant clinical impact on infants and children and thus, must be considered in etiological diagnosis.